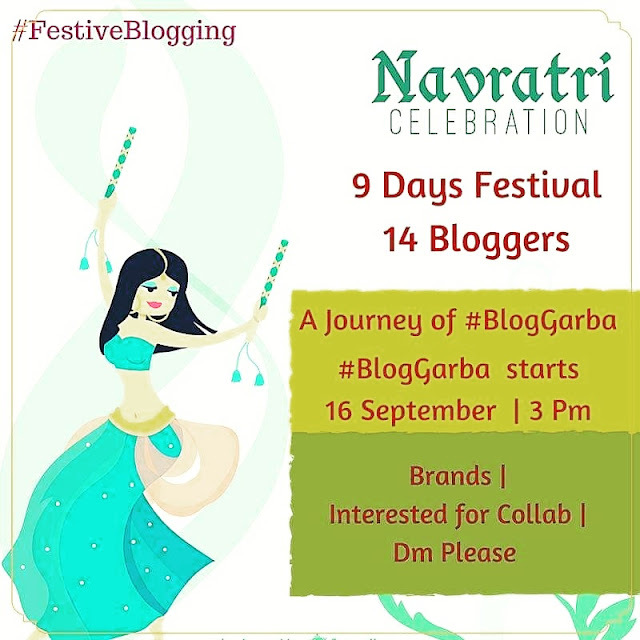 This is my turn to hop into #bloggarba. 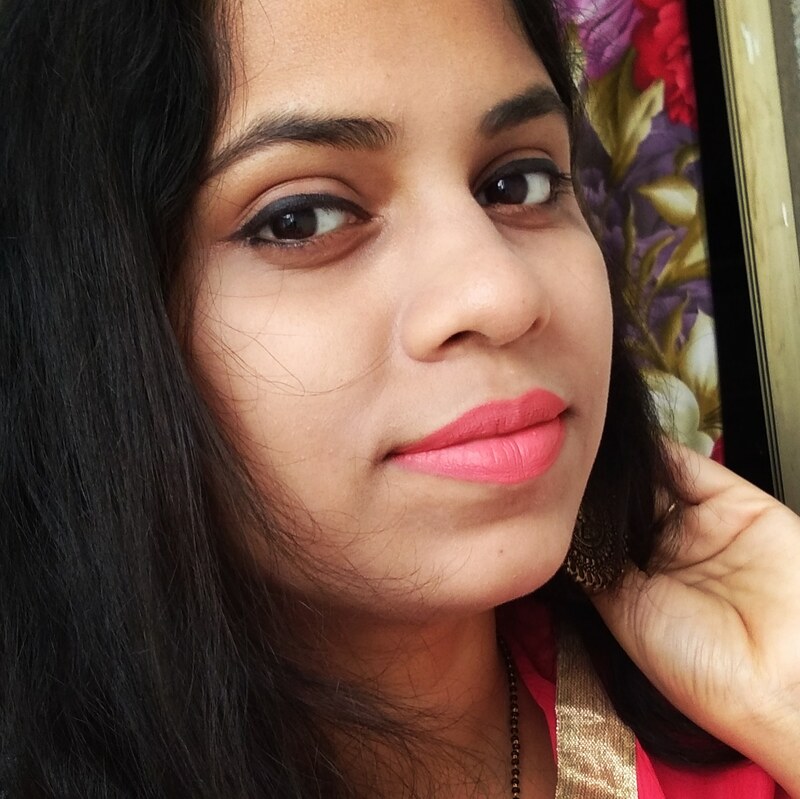 Thank you Manisha from https://zarahatkeblog.com for the introduction. Hola girlss.. I came back with another nailart .. I can't describe how much i love doing nailarts.. Drawing on nails is like my passion and now it becomes my stress buster too ..I feel really relaxed whenever i paint my nails and after seeing the outcome you can notice a proud smile on my face..
Only few days left for Navratri now and i am full on excited .. If you are not Indian ,then let me tell you a brief description on this auspicious festival of we Indians .. 'Nav' means Nine and 'Ratri' means Nights .. So its a festival of nine nights and ten days .. On the tenth day we celebrate VijayaDasami which indicates the victory of goddess over devil.. Some girls and even boys as well keep fasting on the whole nine days and we dance and celebrate the happiness of victory infront of Maa Durga ( Lord Durga) . So its a festival of joy, happiness and victory.. 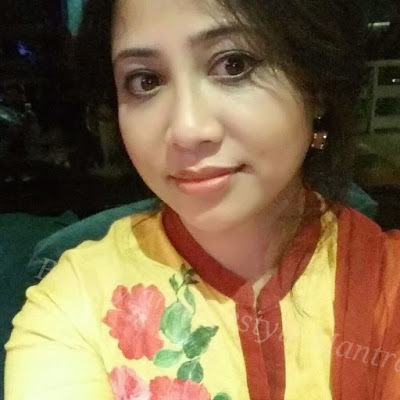 Being from Odisha ,where Durga Pooja is one of the main festival ,I totally enjoy every bit of these ten days..Shopping, dressed up , dolled up is what we do in all these days.. Now i am in Gujarat where navaratri has celebrated at the highest note and garba ,oh my GOD.. 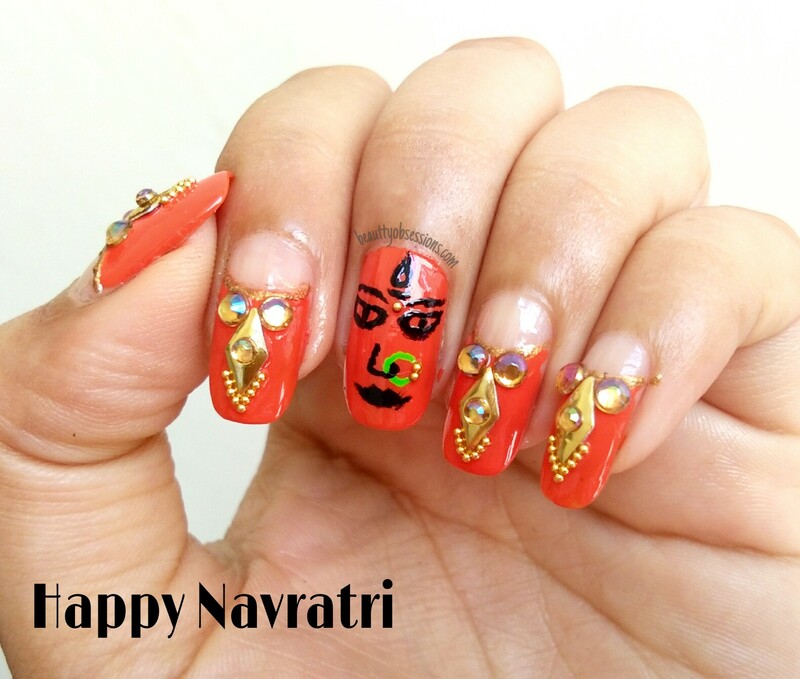 I am feeling like dancing now.. Well, now controlling my excitement ,I am going to share my navratri inspired nailart with you all. During these festival times we dressed up and dolled up so much and how can we forget to decorate the nails which can be the centre of attraction .. So this nailart is a fully freehand art .. 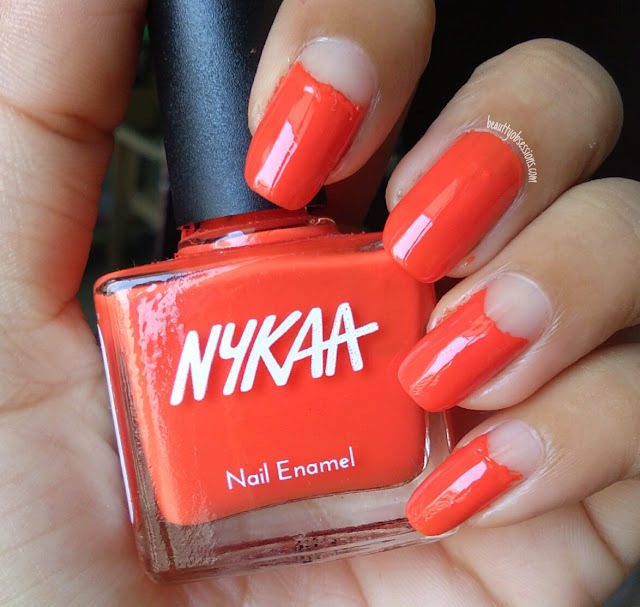 I have used Nykaa nail polish Tropical Tangerine as base here .. 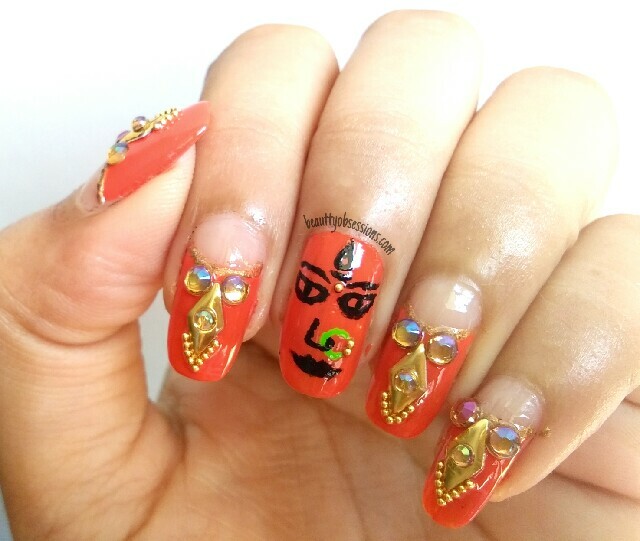 Bold and bright shades are the colours of festivals .. On the middle nail i have drawn the resemblance of Maa Durga using acrylic colour .. On the rest nails i have decorated using the nail decorators i got from Beautybigbang.. Now sealed everything using a clear coat.. 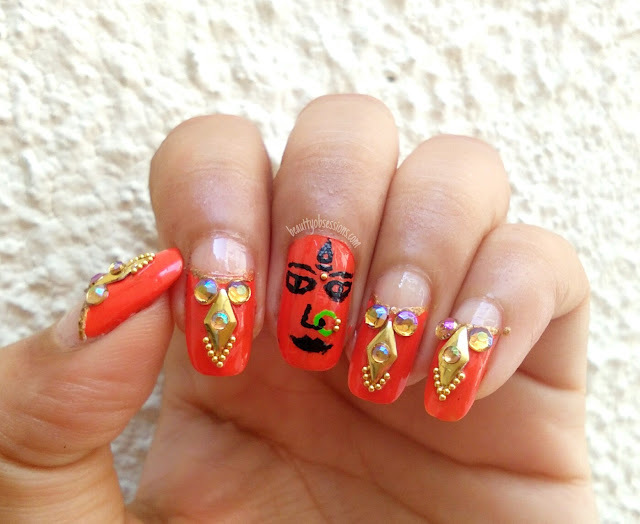 I think this is the perfect nailart for navratri .. I am going to share few more nailarts to rock this Garba nights 😉 ( you can say Navratri) ..
Stay tuned to this place and show your love and support..
*see my last year Navratri nailart HERE..
Next boarding station is Anamika from Beauty and Lifestyle Mantra who started blogging to kill her time but after that, it turned into a hobby and now blogging is her passion. 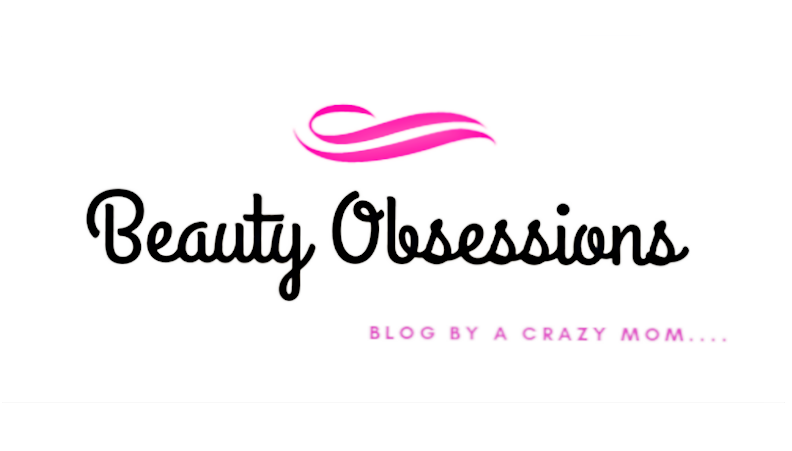 Beauty and Lifestyle Mantra her own world where she shares her understanding of beauty and lifestyle. 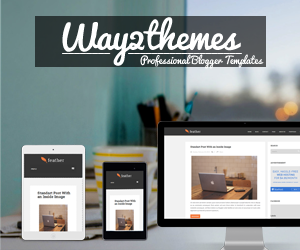 She provided in her blog depth personal experiences, knowledge, and honest reviews in the hope to help others. Enjoy this #bloggarba to the fullest... To reach the starting point of blogtrain, hop onto mommystimeline and follow the route to read this interesting series. This is so cool and pretty! 😍 I'm so gonna try this. Thanks for sharing! Wow! This looks amazing and goes so well with the festive theme. Amazing and beautiful nailart.you are so creative. Oh My Godess. I loved your nail art. its so beautiful. Jai Durga. Wow looks amazing nail art. How you got such brilliant ideas for nail art. Just perfect for coming navratra's festive. I love your creative nail art ideas. This one is a must try for Navratras. 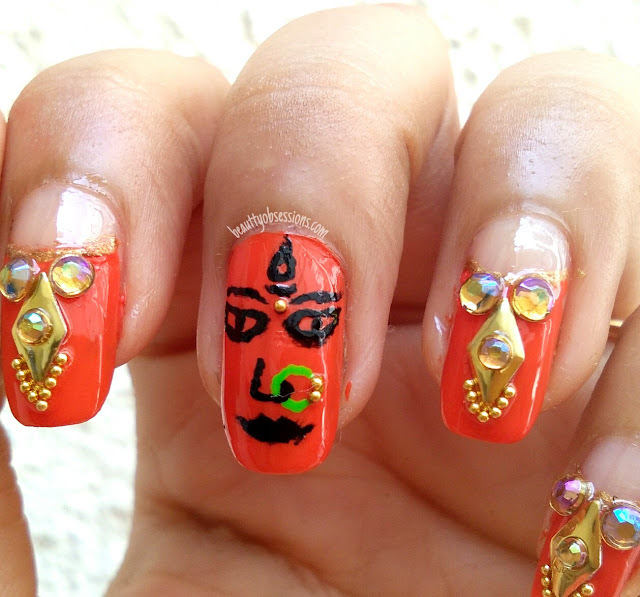 Wow!the nail art looks super gorgeous, totally opt for festivals. You are nailing it sniggy. 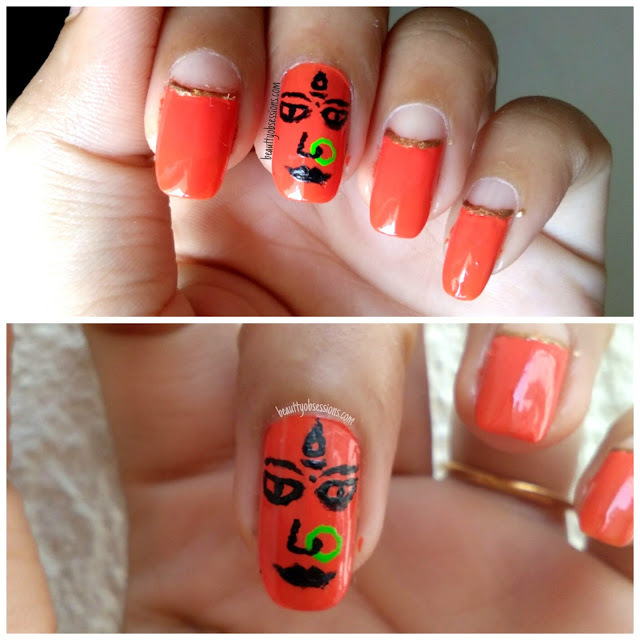 Being a bong, durga pujo means a lot to me.. and this nail art is just perfect for the ashtami day! Wow Snigdha. What a beautiful interpretation of Navratri and Maa Durga. Loved your creativity. This looks so beautiful and creative. Loved the nail art. I am in love with the nail art, it is so beautiful and intricate to look at. Perfect for the occasion. This nailart is so beautiful! Love your precision and unique Navratri ideas. Creativity at it's best! Well done Snigdha! I loved that nailart. 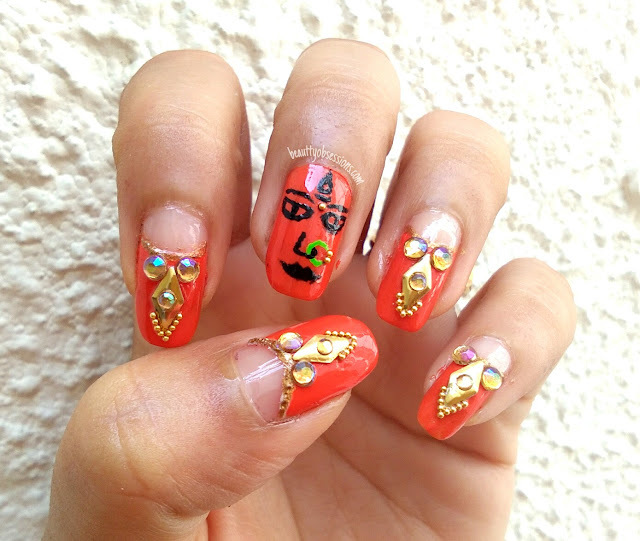 This is Manisha and this nail art is superb. I have a question how do you remove the blings from the nails? Thank you Manisha.. The blinds can be removed by simply pulling outward.. Otherwise nail polish remover can also work.. Loved the nail art form n would ask my daughter to flaunt. Happy Navratri. This looks perfect for this festival and very creatively done ..hats off ! !